This system combines beautiful lines, crisp finishes, and adaptability with abundant options for your library or educational environment. 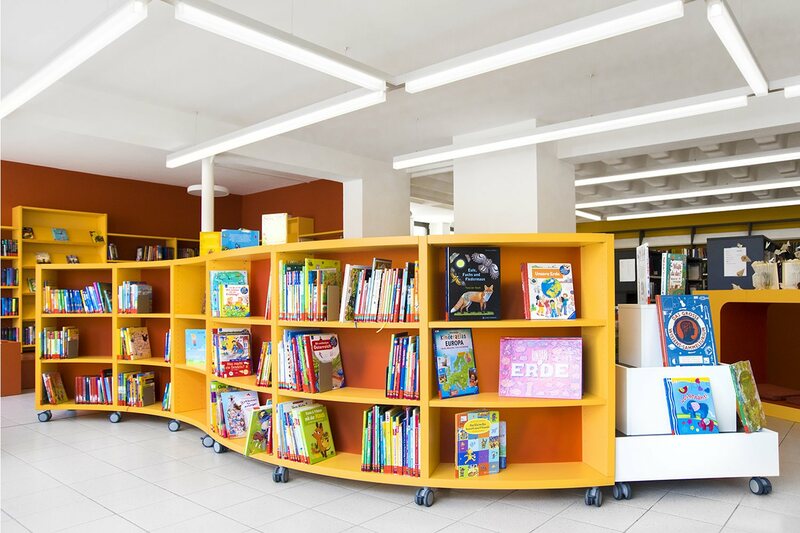 Whether fixed or mobile, Inform Curve Shelving is versatile, fun and dynamic. Inform Curve Shelving is typically packaged with both our Ratio Shelving and comprehensive Inform Counter system.